Popular Olympic sport of archery. Everyone can play. Just aim and shoot. 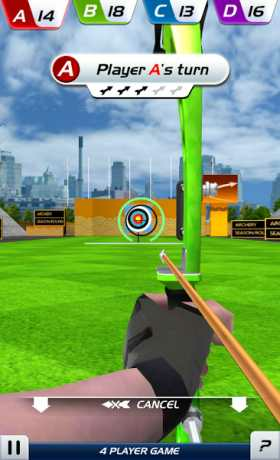 Free archery game you can play with people from around the world. Precise control and realistic graphics will make you feel like you are playing a real game. A variety of tools are available. Create your own archery equipment. 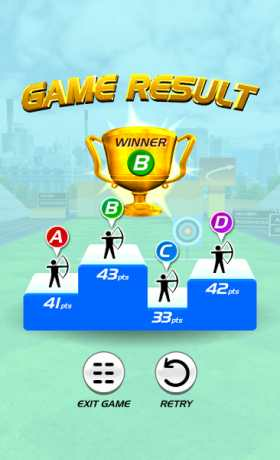 Play a game with the world archery champion and be the best. 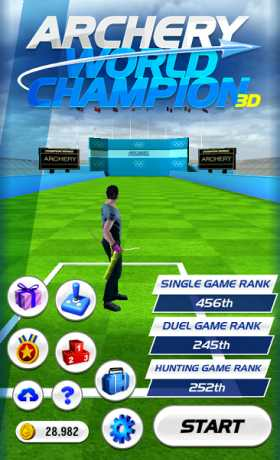 If you are a fan of a archer and archery game, you can’t miss the world champion 3D archery game.